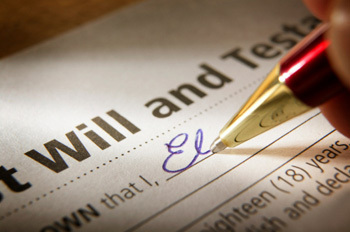 Advanced Legal Document Center Services has been assisting individuals for preparations of Wills, Living Trusts, and Petitions for Probates for over 14 years. Our rate is very reasonable. We are fast and reliable.